A spirit of co-operation and understanding enabled the diverse cultures of Victoria/Pakan to live and work together. Through stories, games and activities, day campers will learn what it was like to be a child during a period in Alberta’s history when the fur-trade was giving way to settlement. Experience our heritage, from the gospel teachings of the Methodist missionaries, the fur-trade adventures of the Hudson’s Bay Company, the river lot settlement of the Metis, to the arrival of Ukrainian settlers. 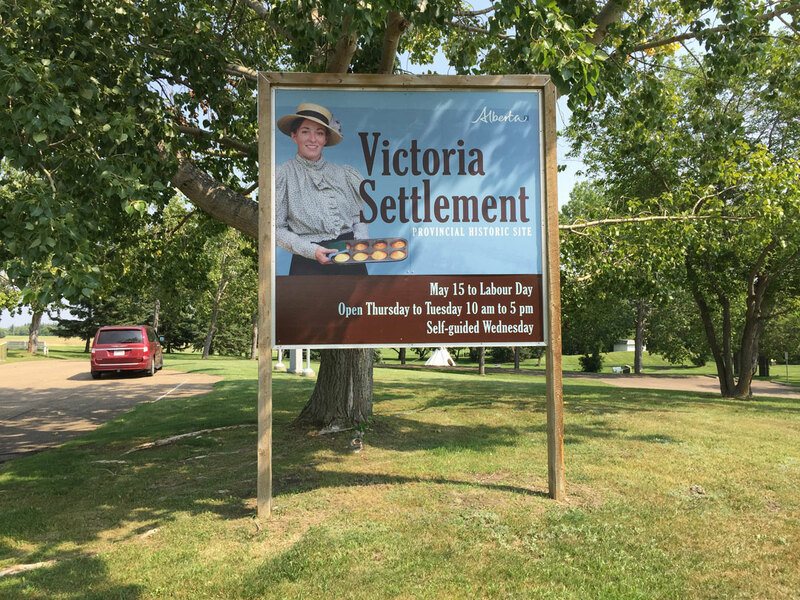 The story of Victoria Settlement is the story of Alberta. The historical interpreters will guide you through the stories and the preserved 1864 Hudson’s Bay Company clerk’s quarters as well as the 1906 Methodist Church. The Victoria Settlement is located 10 km south of Smoky Lake on Secondary Highway 855 on the north bank of the North Saskatchewan River. 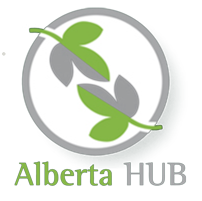 For more information call (780) 656-2333 (during the summer) or (780) 645-6256 (during the winter).